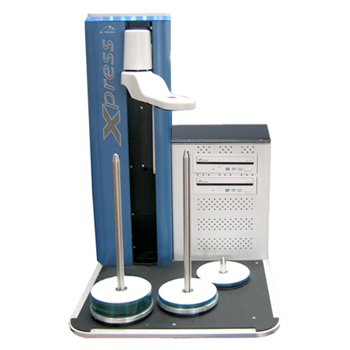 Xpress XE System is designed for continuous automated CD and DVD Printing System. 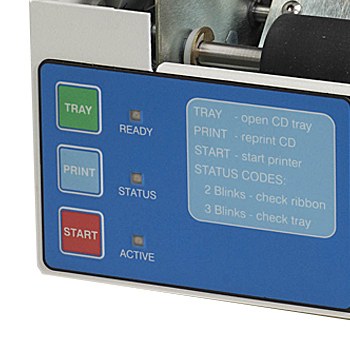 With 200 disc capacity and network capable, The Xpress XE Auto printer will become a valuable resource on your network, providing unattended disc printing 24/7. 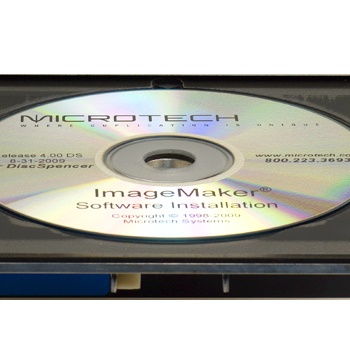 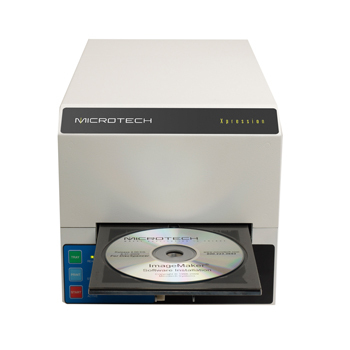 With Customised API as standard, the Microtech Xpress XE Auto printer gives detailed logs, real time feedback and email reporting so you will always know exactly what stage your job is at. 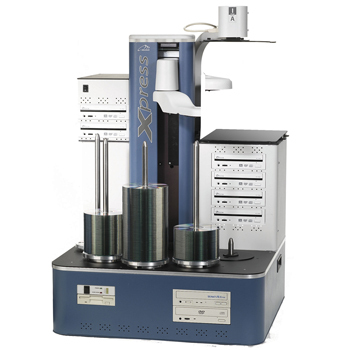 The Xpress XP Auto printer/ Auto Loader is one of the most advanced in the industry built exclusively for automated Disc Printing. 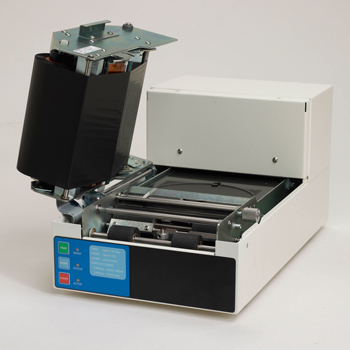 The Xpress XP Auto Printer/ Autoloader with 600 disc capacity can be fitted with High quality Inkjet, Single colour thermal or photo thermal printers from the Microtech Printer range. 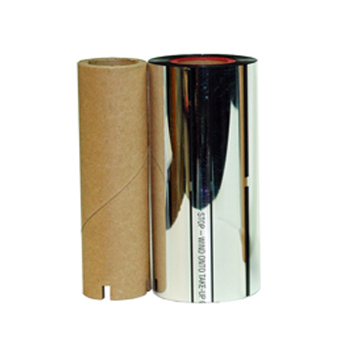 So you choose the finishing suitable for your market.